Here I’m sharing a prayer for the forgiveness with images. We Muslims should pray to God showing us right path. Don’t forget to make dua to Allah for guidance, peace & forgiveness. Prayer for healing all the wounds, bring us a new life. 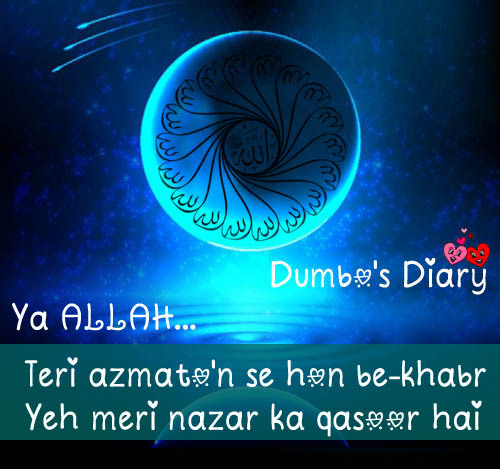 Here’s a dua in urdu with images. Allah is Al-rahmaan & Al-raheem, He forgive our all sins.